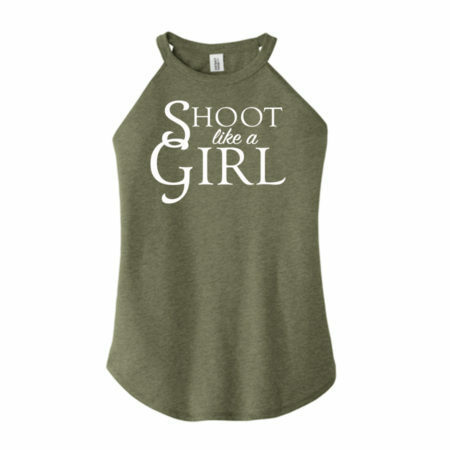 Stylish clothing for those who Shoot Like a Girl. 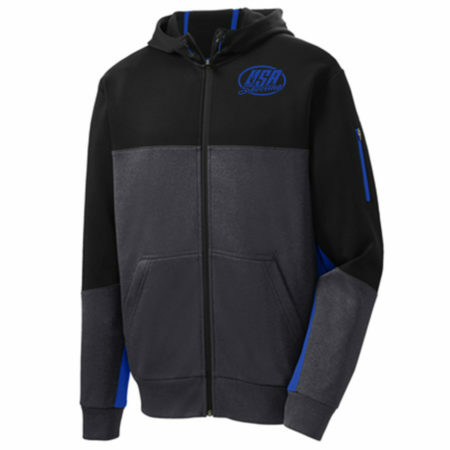 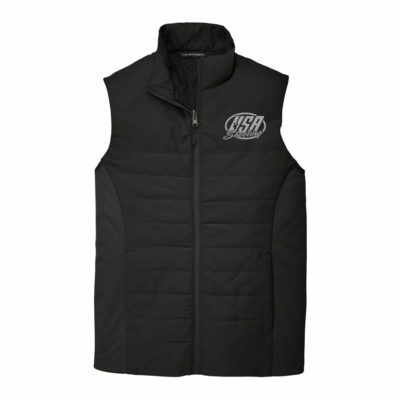 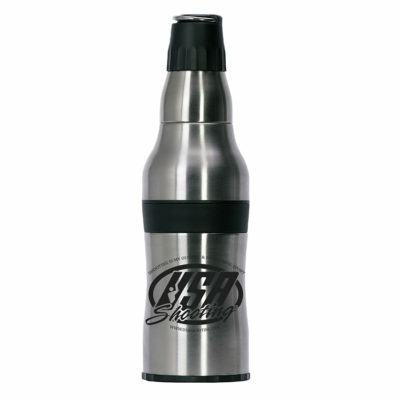 Durable clothing that is stylish and tough. 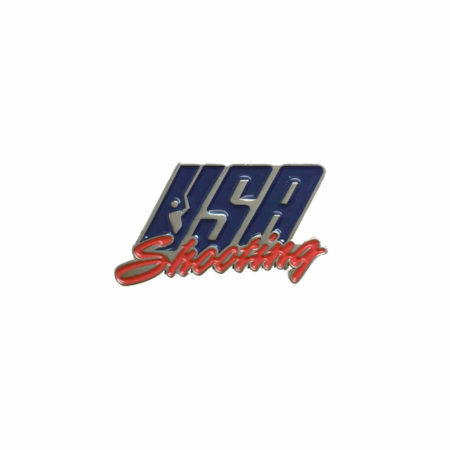 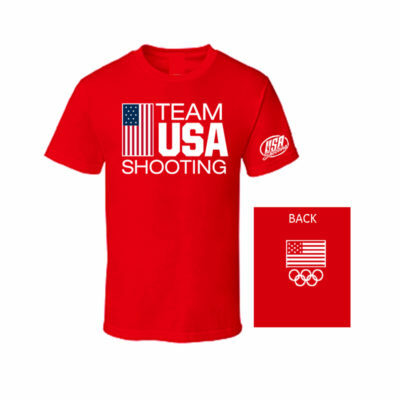 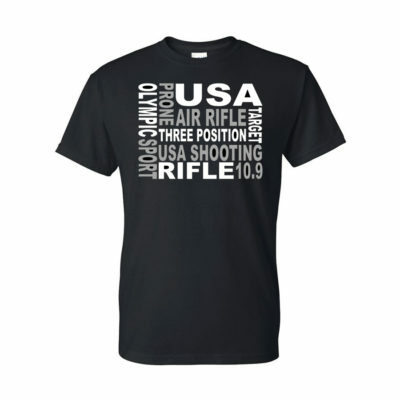 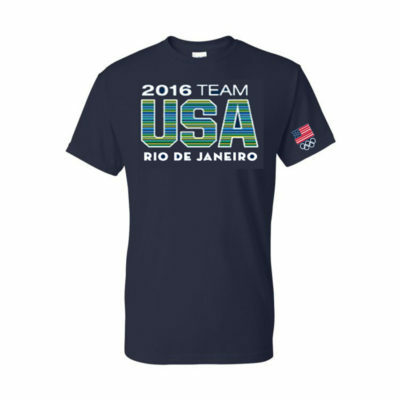 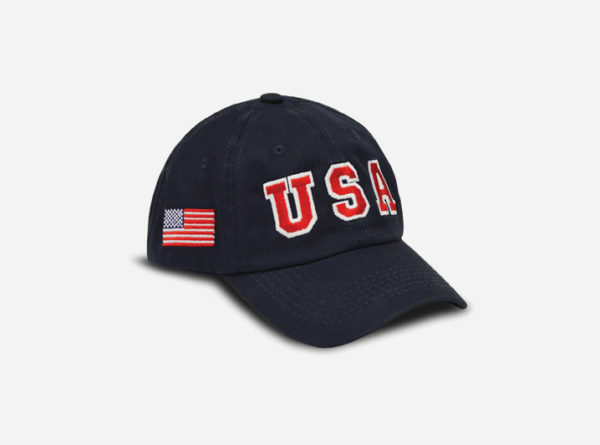 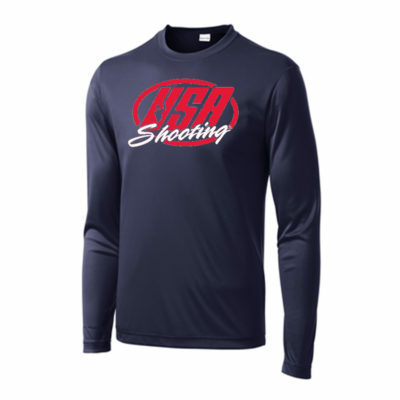 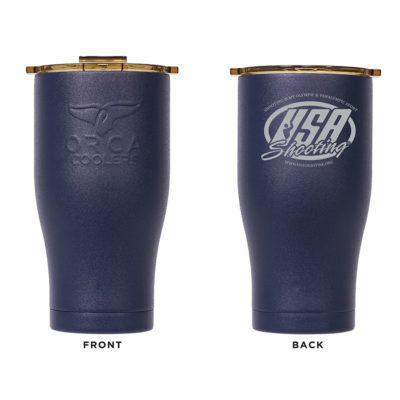 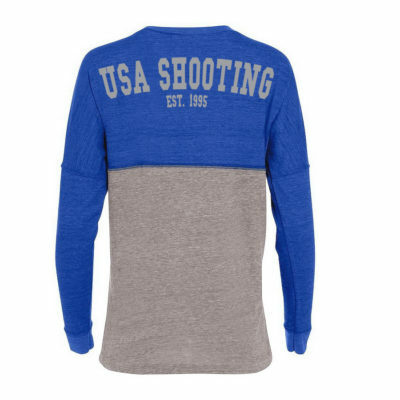 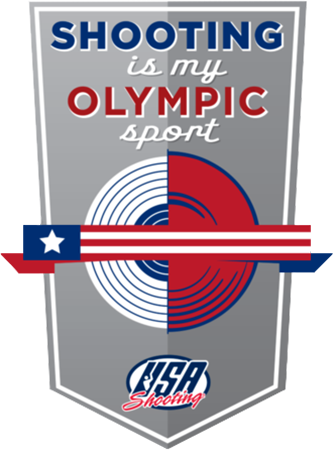 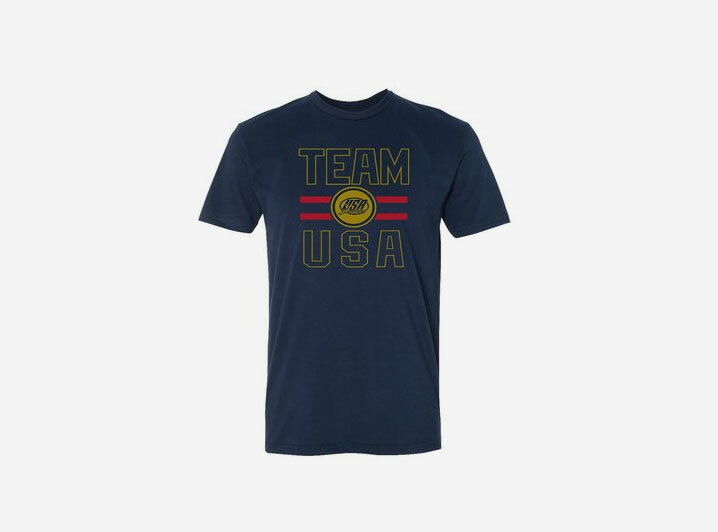 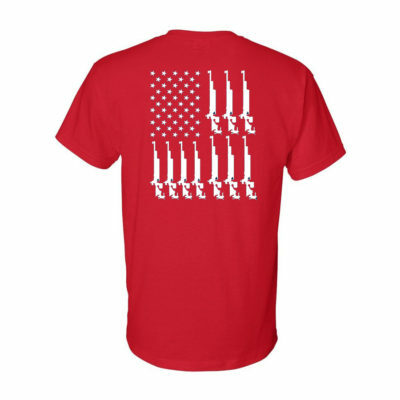 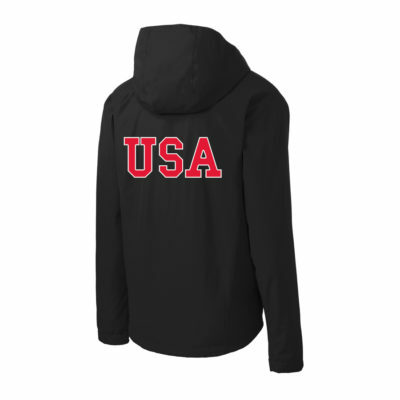 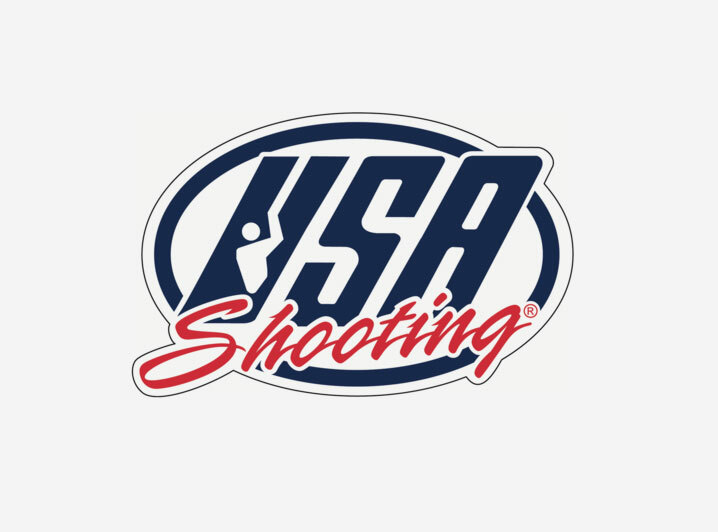 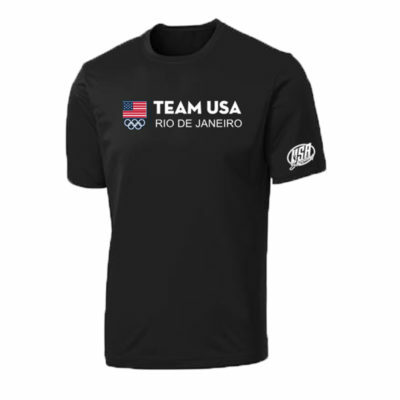 Support your USA Shooting team with our new ‘Shooting is My Olympic Sport’ T-Shirts, Pins, Patches and Decals.